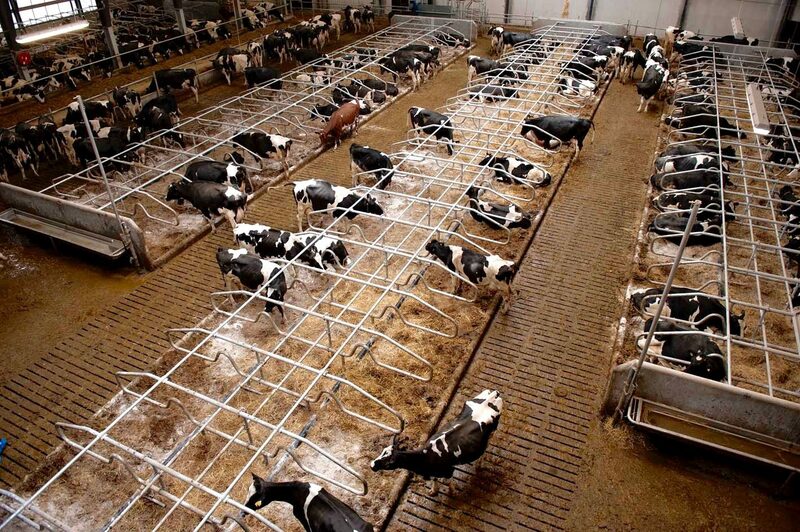 Intellifarm stable with 340 cubicles for dairy cows. 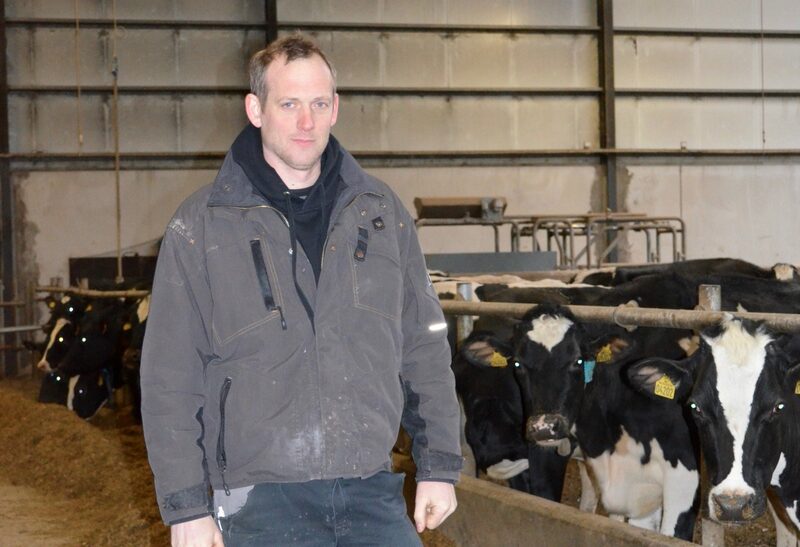 Spangsberg chose Intellifarm dairy cows stable be course all their wishes to a new stable will honored. 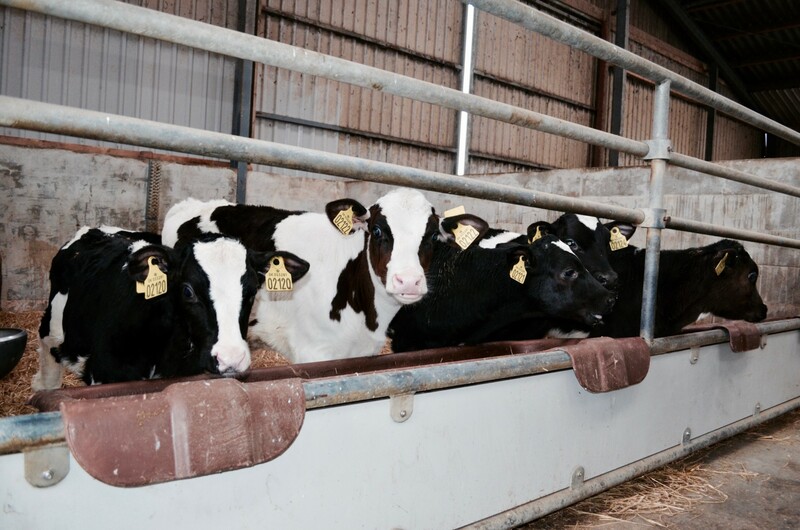 The stable is built with floor extraction which provides a future protection of the entire farm as the stable can be mounted with Agri AirClean AirCleaner. With Agri AirClean AirCleaner installed on the stable it will allow for expansion of the stable without increasing the environmental impact.